When Brett Sheehy took up his post as Artistic Director of Melbourne Theatre Company in 2013, he fortuitously inherited a gleaming new theatre with the role. Developing the theatre to ensure it becomes the nexus between new Australian storytelling and Melbourne’s voracious theatre audiences, is at the heart of Sheehy’s vision for the Company. Sheehy settled in Melbourne at the end of 2008, having spent the previous 17 years on the international arts festival circuit. ‘The only Melbourne Theatre Company I’ve ever known – as part of the cultural landscape of Melbourne that I’ve worked in – has been at Southbank Theatre,’ he says. To Sheehy, the iconic facade – resembling geometric white scaffolding – epitomises the home of MTC. 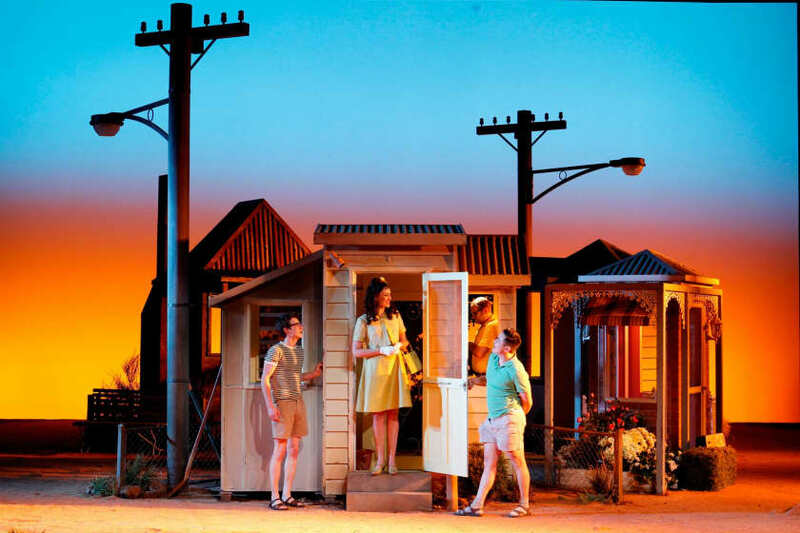 It is impossible to whittle down his list of favourites, Sheehy says, but highlights since the Sumner doors opened in 2009 include When the Rain Stops Falling, which he co-commissioned a year earlier as Artistic Director of Adelaide Festival; Switzerland, Neighbourhood Watch; the national blockbuster Ladies in Black; Jasper Jones; and The Architect. Simon Stone’s modern interpretation of The Cherry Orchard, Kip Williams’s Miss Julie, and Iain Sinclair’s recent A View from the Bridge also spring to mind as highlights. In 2012 when Sheehy first presented the Board with his vision for the company, he told them of his wish to change the name of the building from ‘MTC Theatre’ to ‘Southbank Theatre’. 'My reason was to mark it as a critical institution and heart of the bourgeoning Southbank precinct, and also to mark it as the people’s theatre, not just MTC’s,' he says. 'To stand as a gathering place for a whole community, not only MTC audiences or patrons.' Happily, the Board agreed, and MTC Theatre became Southbank Theatre. Sheehy has also encouraged co-productions and cross-collaborations with sister companies in other artistic genres to ensure the longevity and prosperity of new work. 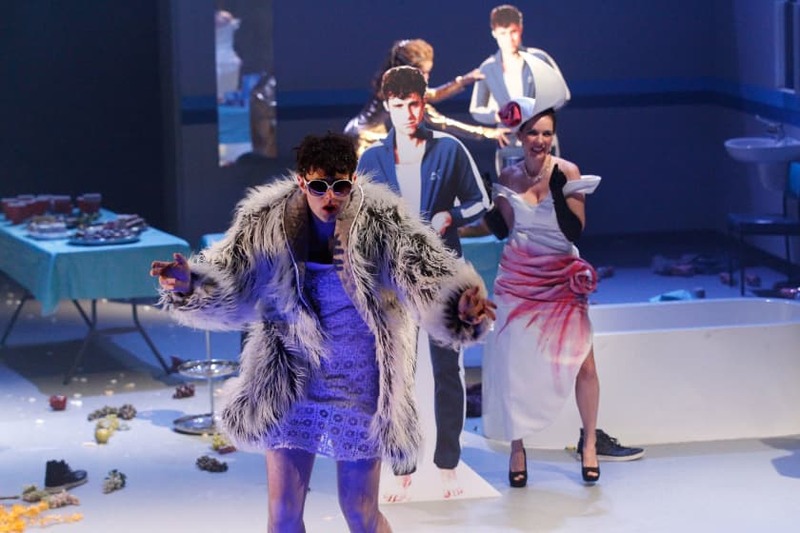 In his time as Artistic Director, both Complexity of Belonging – a collaboration with contemporary dance company Chunky Move – and Other Desert Cities – a work utilising stage design from the internationally acclaimed visual artist Callum Morton – showcased MTC’s capacity to successfully mix disciplines and create powerful work that reaches a wider audience.